Are you looking for a End of tenancy cleans to get back your deposits or you just need a deep clean of your property We have our most experience staff that will turn your house to its original state see our list below. 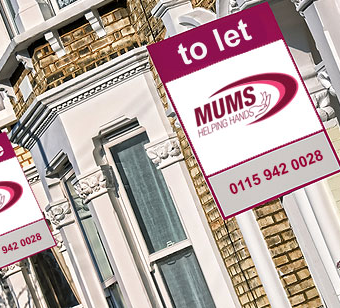 Here is a list of the different tasks we do for End of Tenancy Cleaning, however we like to tailor our packages to your specifications, so if you have any extra instructions, just pass them on to us. Descaling of shower head and taps. Descaling of shower screen and tiles. All woodwork to be wiped down including window sills. All skirting boards to be cleaned. Cleaning of all interior- windows. Washing machine to be cleaned. Cleaning of interior- windows. and frames. All skirting to be cleaned. Floors to be hoovered and/or mopped. Please note our carpet cleaning, upholstery cleaning service, pest control service, mould removal service and gardening service is not included in the price of our end of tenancy cleaning, if you require this service please let us know so we can add it in to our quotation. If you have a preferred list or an alternative inventory please let us know in advance. why not give us a call on 0115 9420028 and let us take the away the stress.